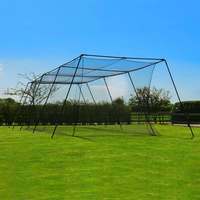 4 pack of powder coated steel black poles to support a wide range of cricket netting solutions. 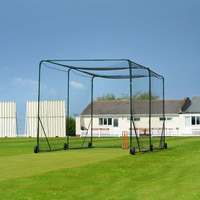 9ft high powder coated poles to support cricket net set-ups. 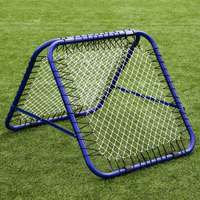 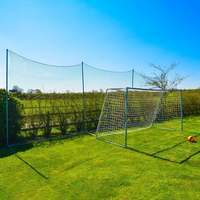 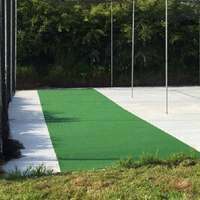 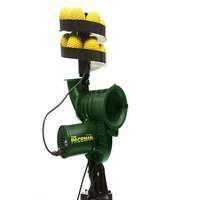 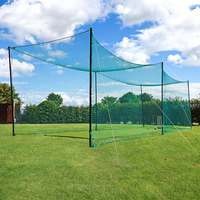 These poles are designed as part of the Ultimate Cricket Net package. 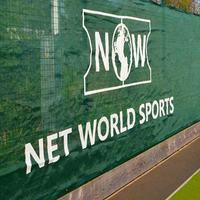 Powder coated netting support poles. 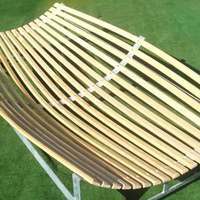 Flared ground spike at the bottom of each pole. 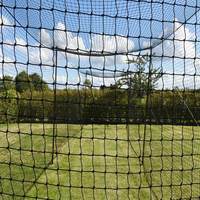 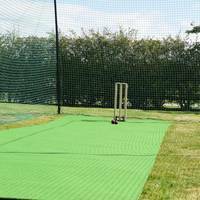 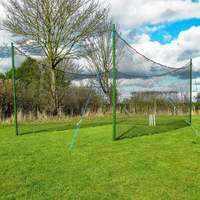 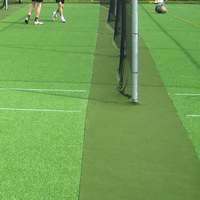 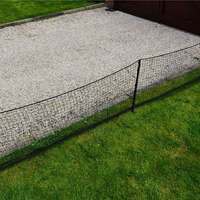 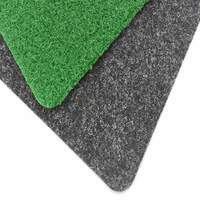 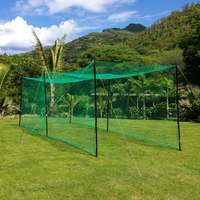 Perfect for supporting upright cricket netting sheets/panels of all shapes and sizes, ideal for developing bespoke cricket practice enclosure solutions. 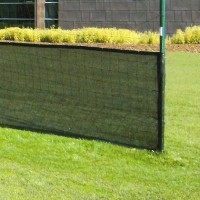 These poles are made from high quality manufactured steel, to ensure durability to last for years. 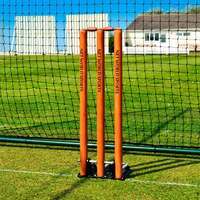 With a 40mm diameter and ground spike at the bottom, these poles are designed to be robust as well as portable.